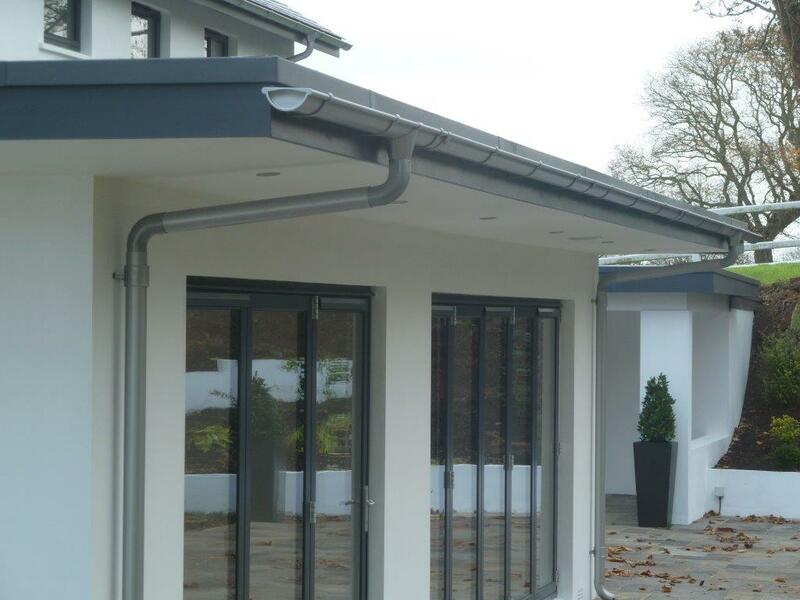 Precision Plastics Limited offer the whole range of products from Lindab. 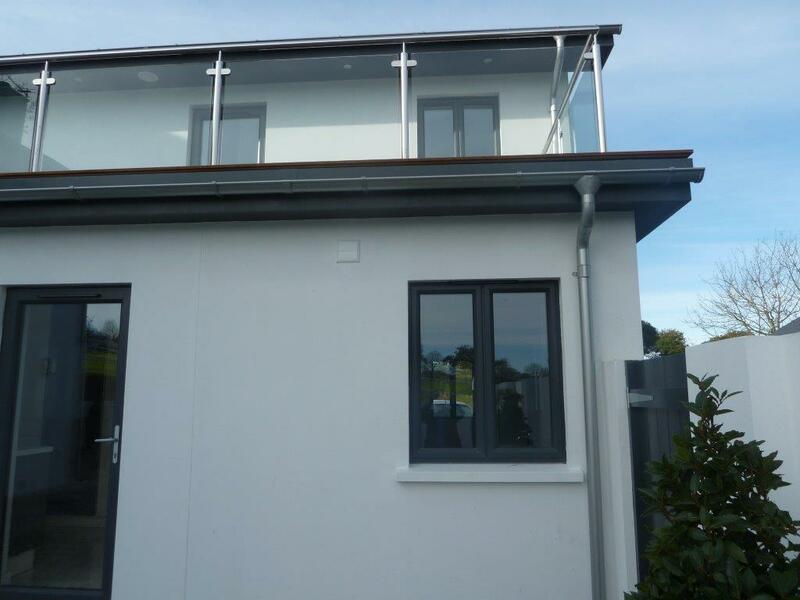 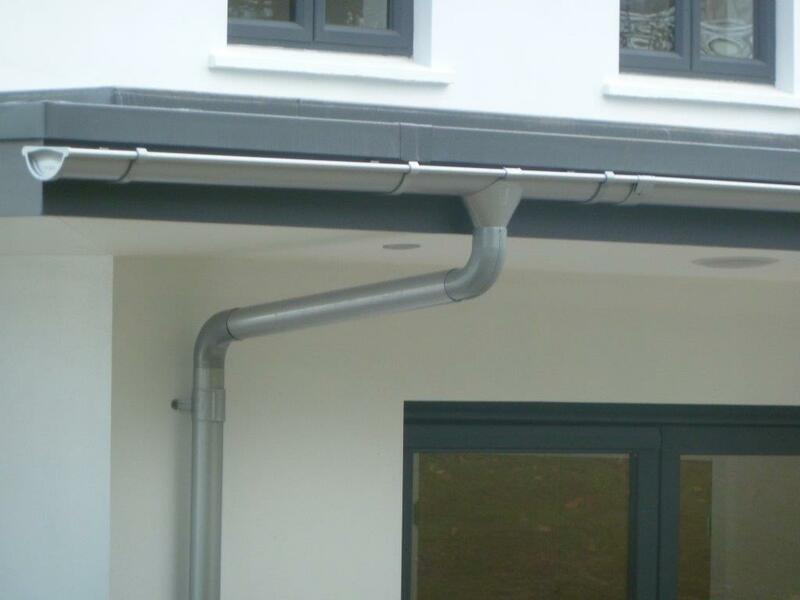 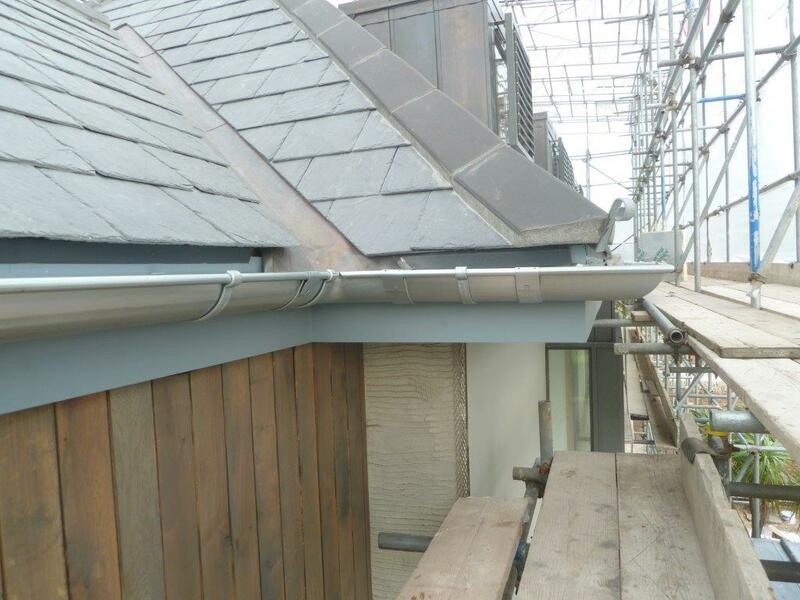 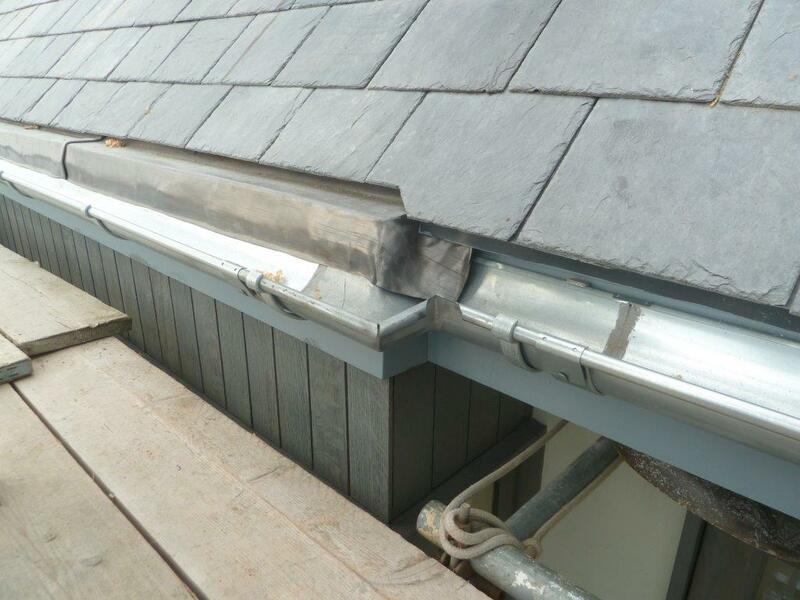 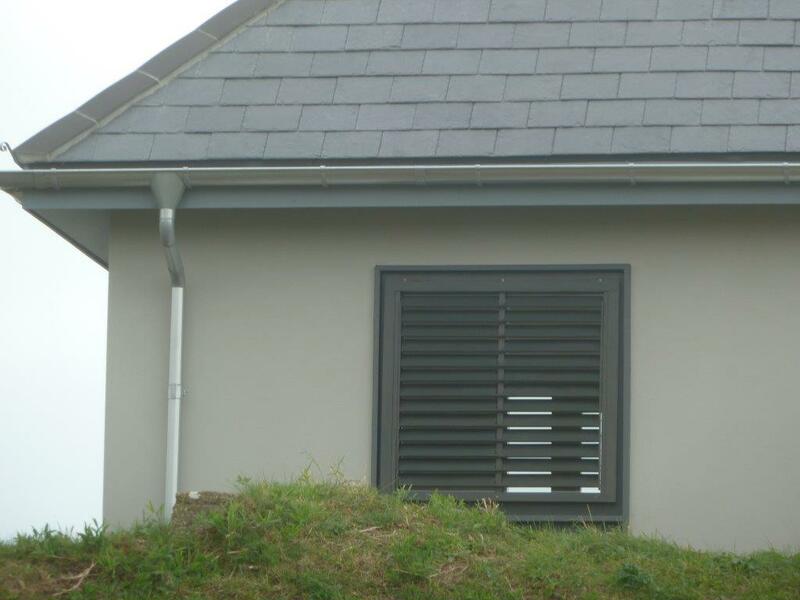 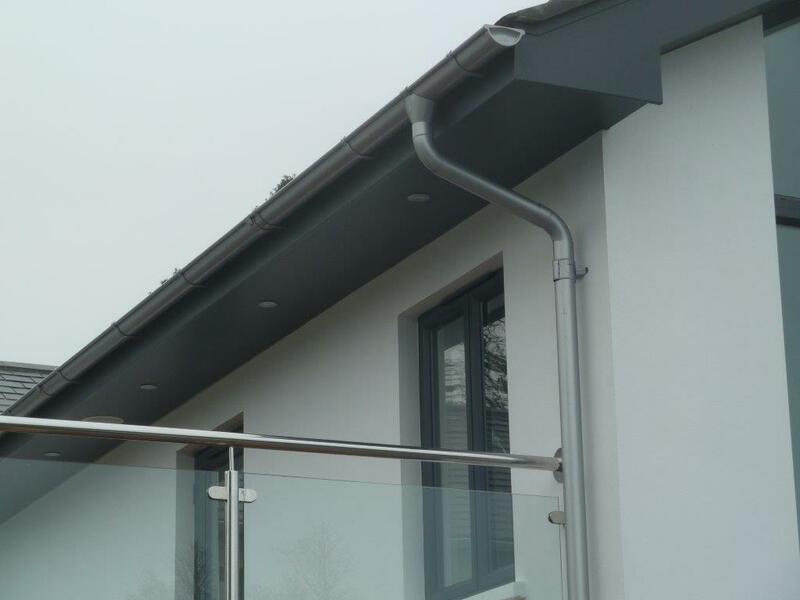 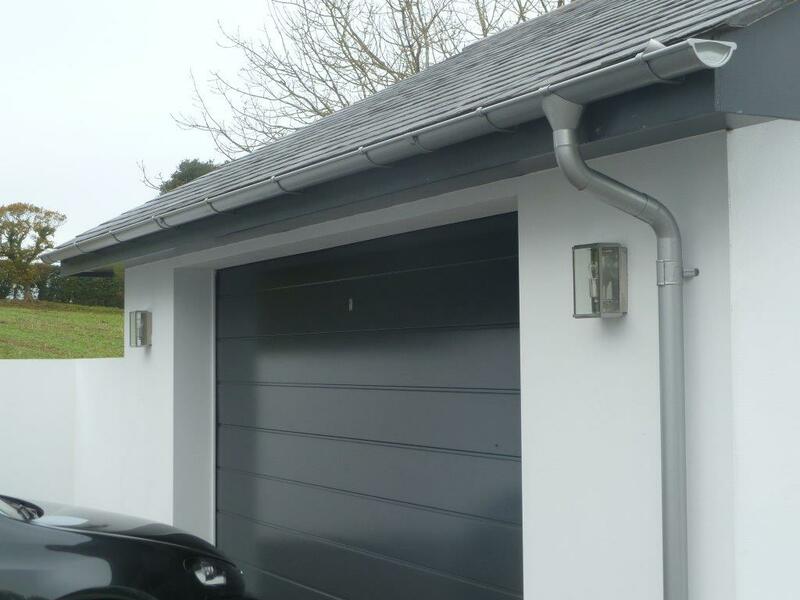 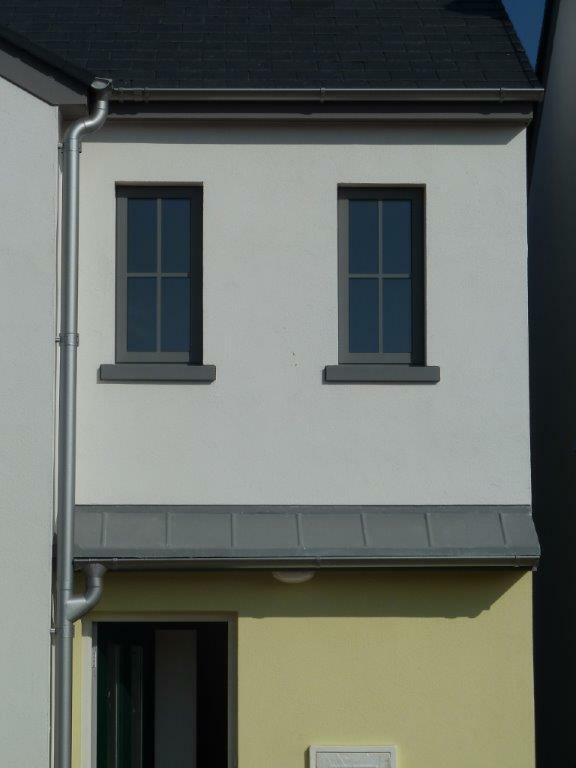 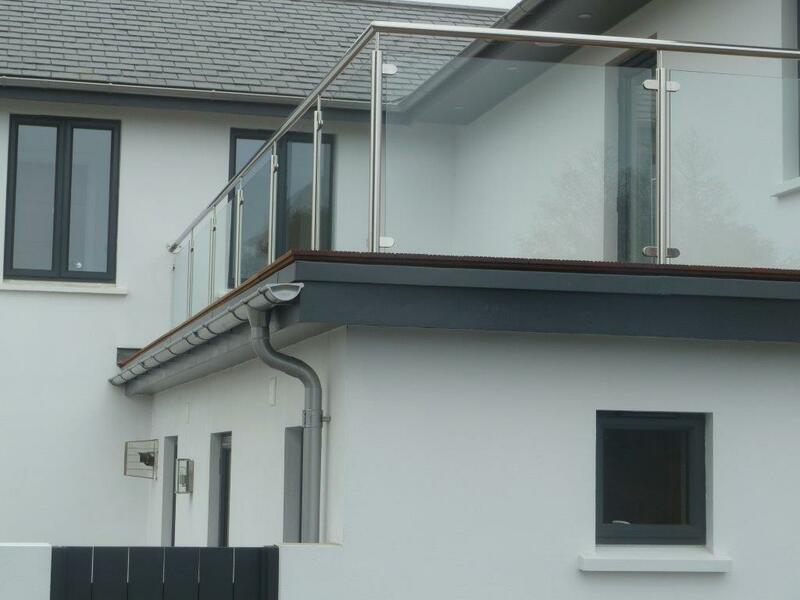 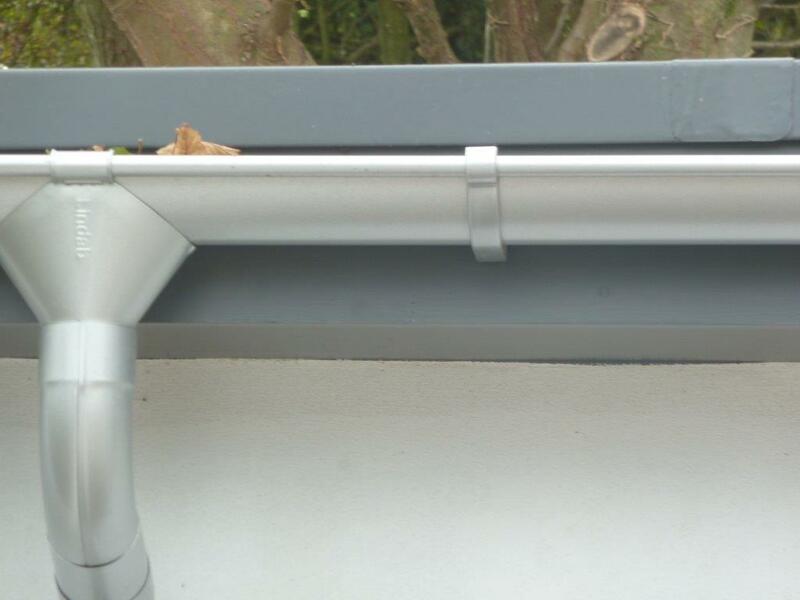 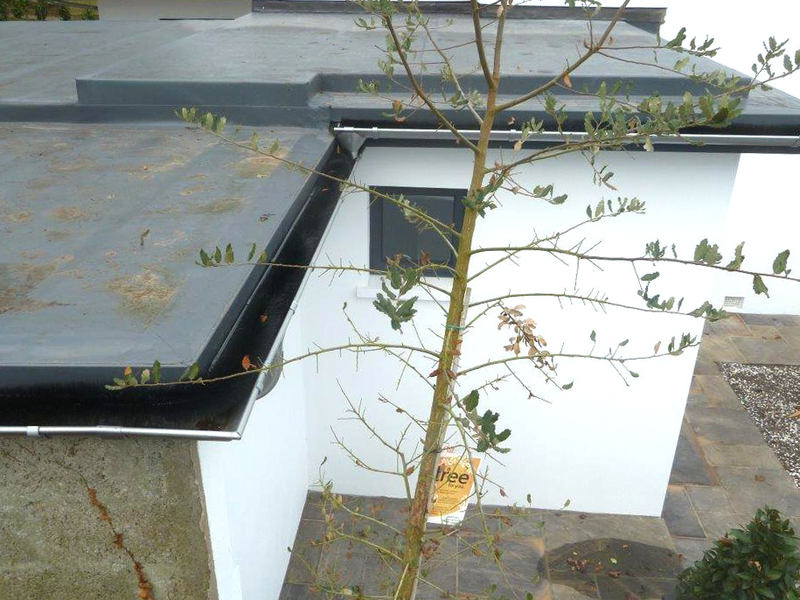 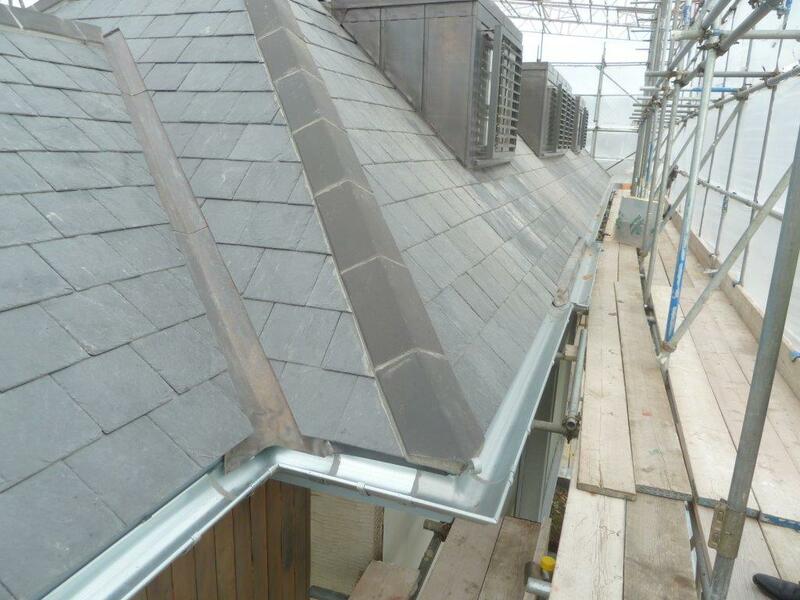 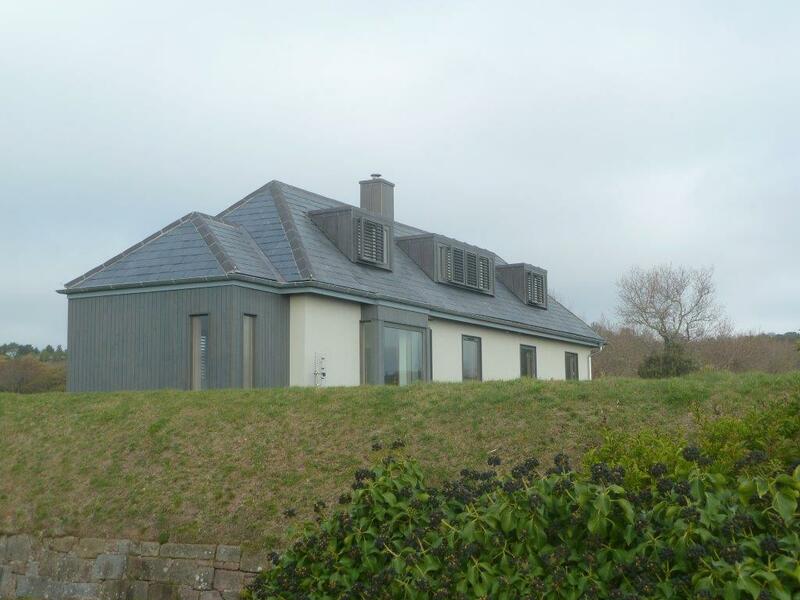 There are different finishes available in Galvanised, Aluzinc, and a range of RAL colours. 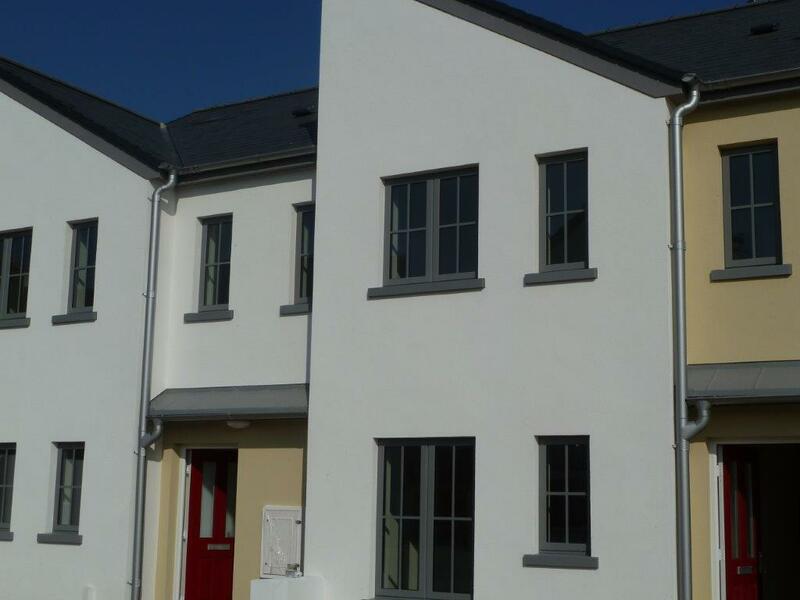 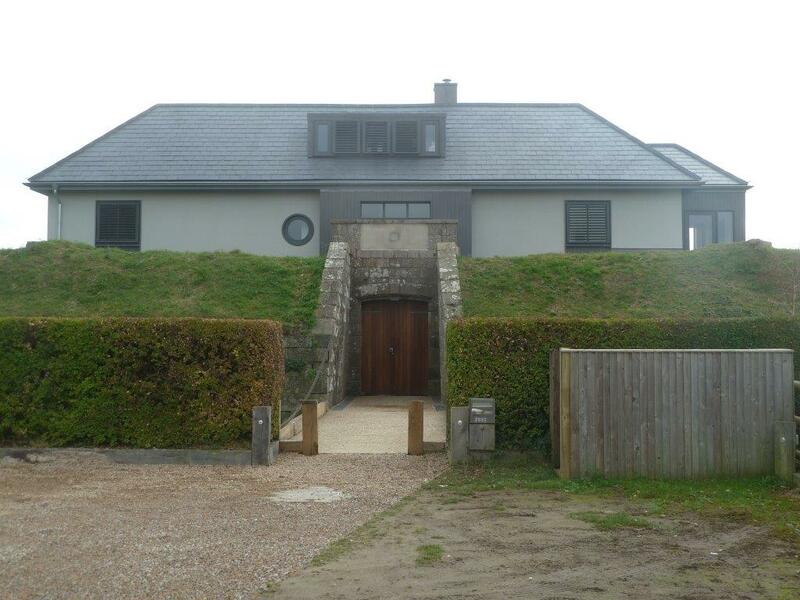 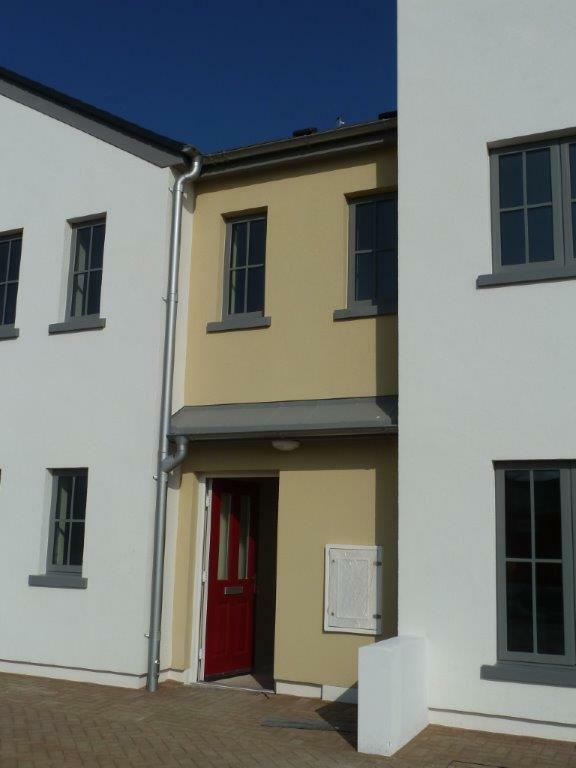 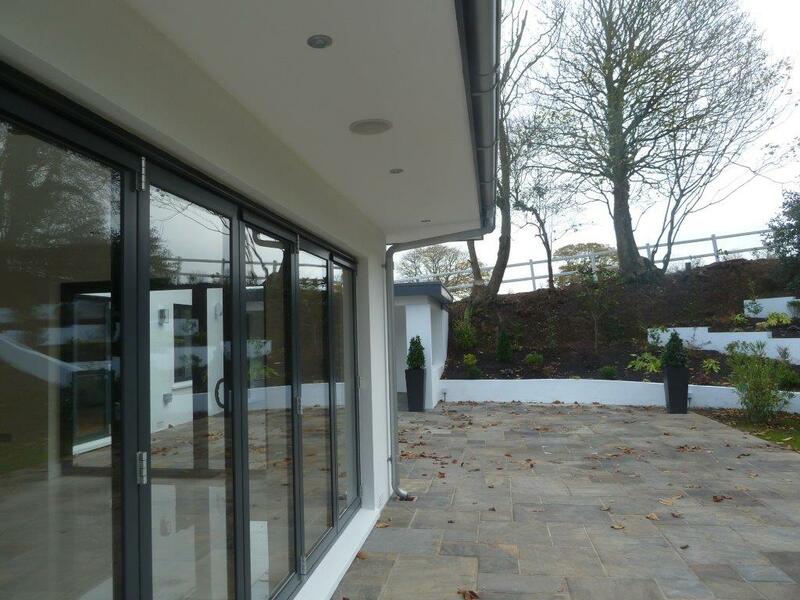 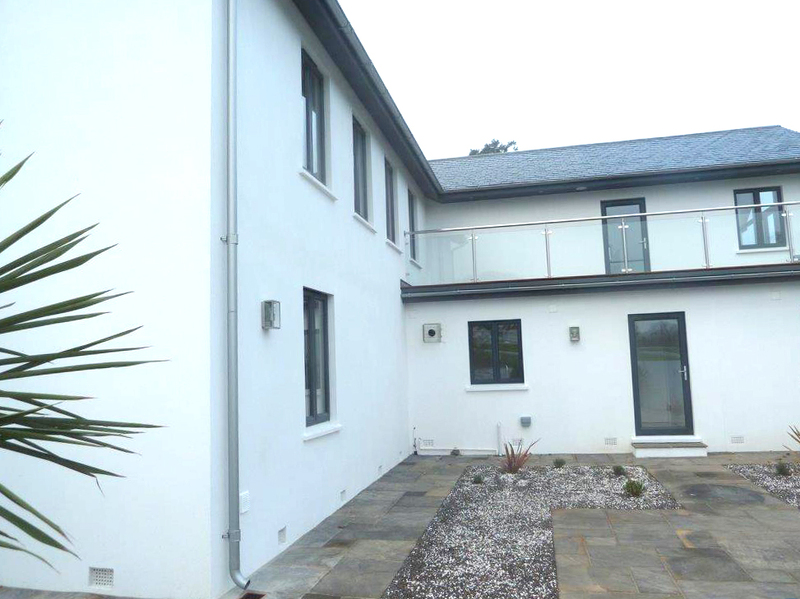 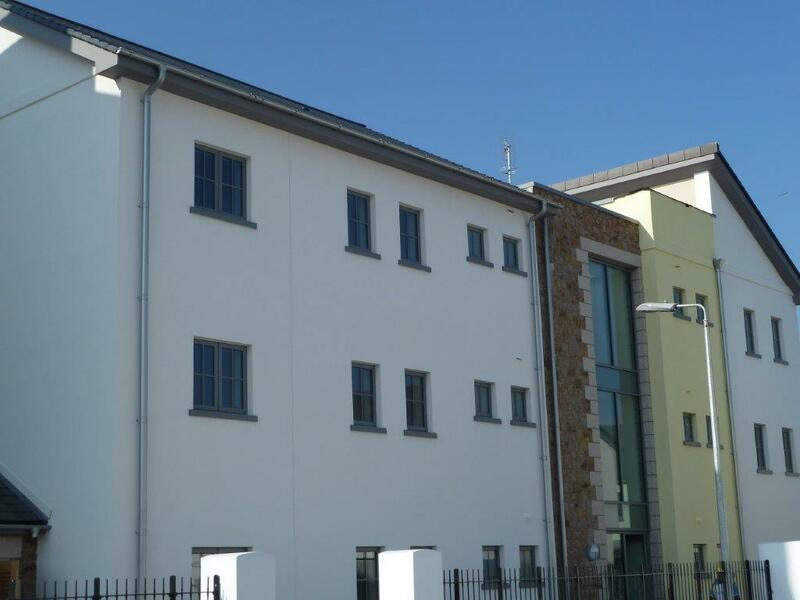 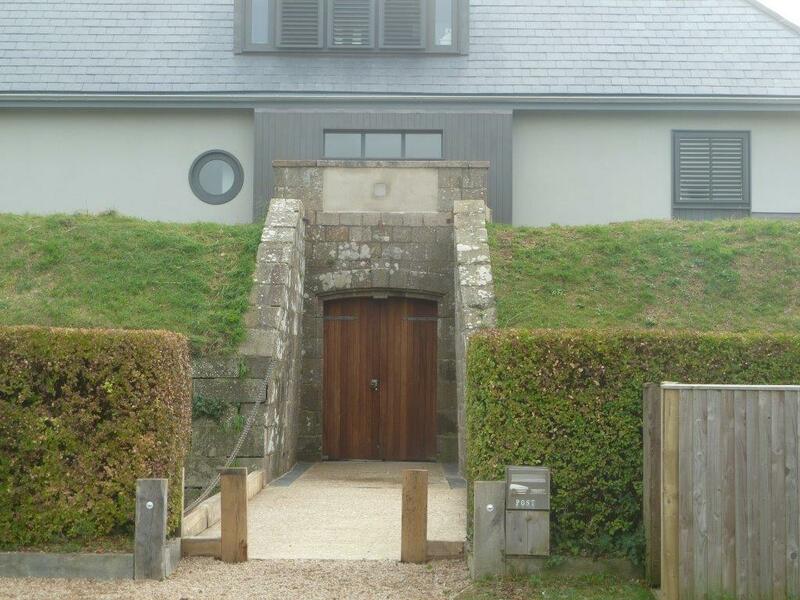 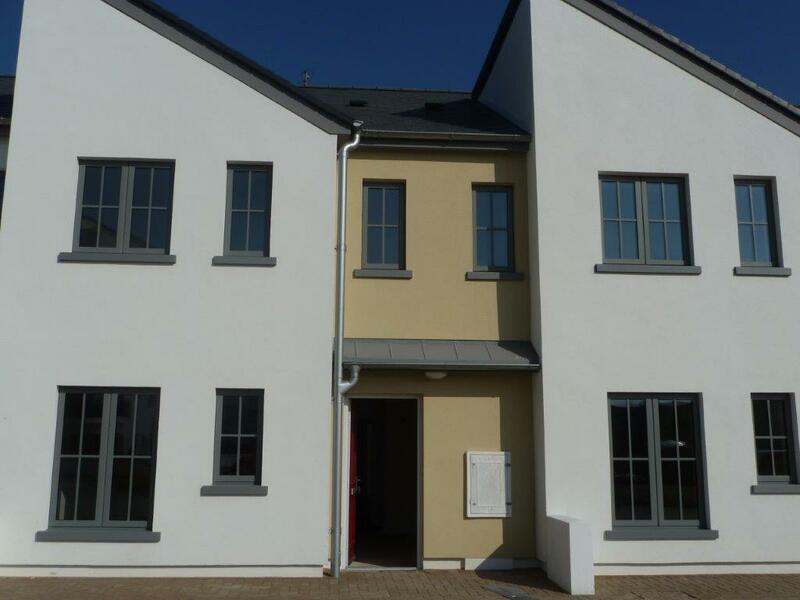 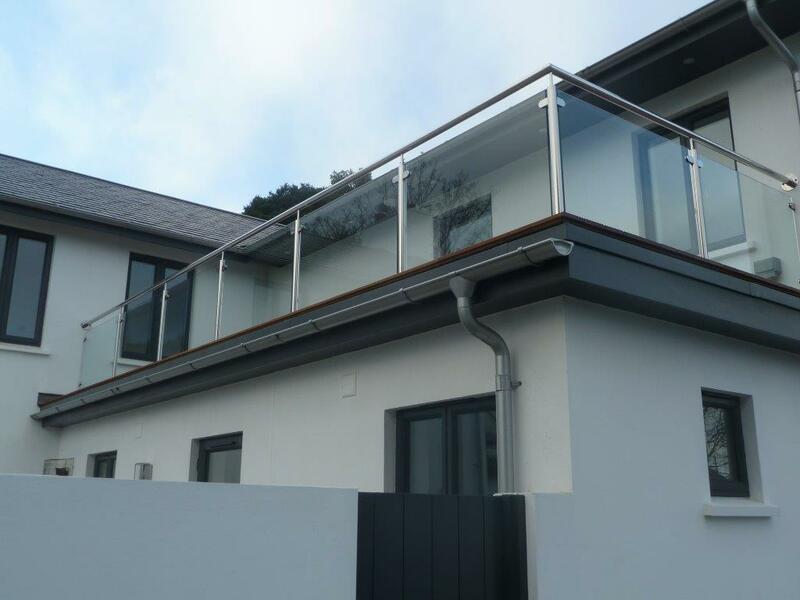 The gallery below shows a few of the local projects that we have supplied in recent years.